Thanks for all your support for Shifting Sands. 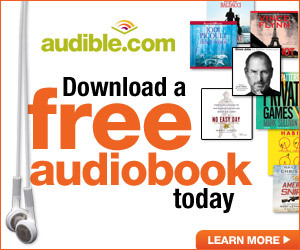 The book broke into the top thousand of Amazon on its release which is mostly due to you guys. 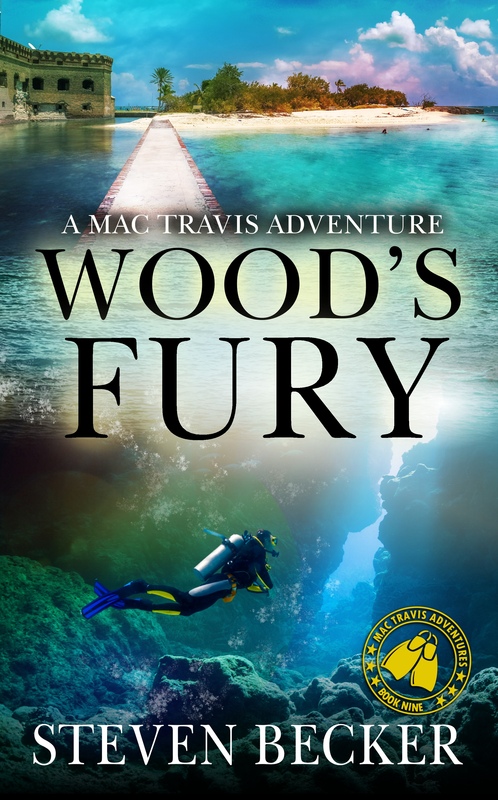 The next Mac Travis Adventure: Wood’s Fury (release 3/4) is available for preorder now. Without giving away any spoilers, I ended up going back to Shifting Sands for the backstory. 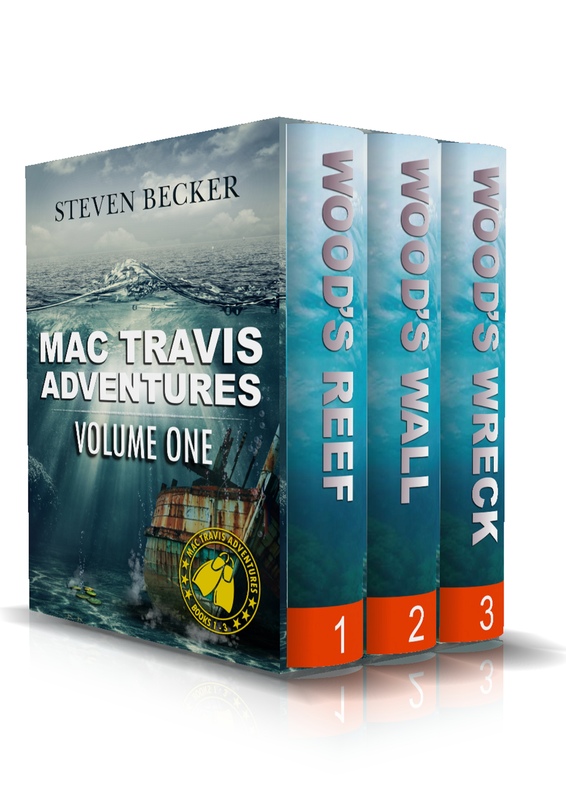 If you liked Wood’s Tempest, be sure to check it out. Many people think the Florida Keys end at Key West. In fact, just the craziness stops on the island. The Dry Tortugas, located seventy miles to the west, are a small cluster of islands that are the real end of island chain. The area is renowned for its crystal clear water, fishing and diving. Some of the key scenes it Wood’s Tempest, Wood’s Fury, and Shifting Sands take place there. Garden Key is the most famous, hosting the iconic Fort Jefferson. Construction of the fort began in 1846 and continued until 1875 when the project was abandoned. Built from sixteen million bricks shipped from Pensacola, the fort sits in what at the time was a strategically important area separating the Atlantic Ocean and the Gulf of Mexico and the shipping traffic between the Gulf Coast and the eastern seaboard. During the Civil War, the Union had Key West and Fort Jefferson as its only strongholds in the south. The fort was instrumental in blockading Southern shipping. It was later used as a prison with its most famous resident being Dr. Samuel Mudd, the physician who set the broken leg of Lincoln’s assassin, John Wilkes Booth. Due to some design flaws the fort has fallen into disrepair and in now a National Park. You can visit by taking a ferry or seaplane from Key West. Last summer we took the plane ride (research is tax deductible!). It was a great day filled with history and snorkeling.